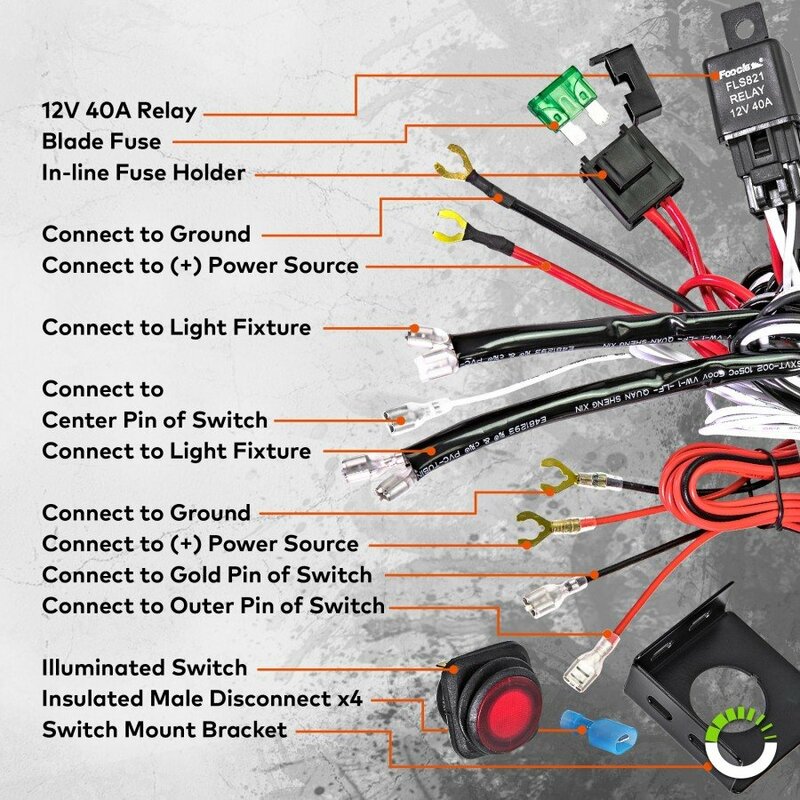 The LAMPHUS Cruizer Off-Roading Light Bar & Wiring Harness Kit is the ideal all-weather ancillary illumination solution for your off-roader, truck, utility or construction vehicle, agricultural vehicle, and personal watercraft. 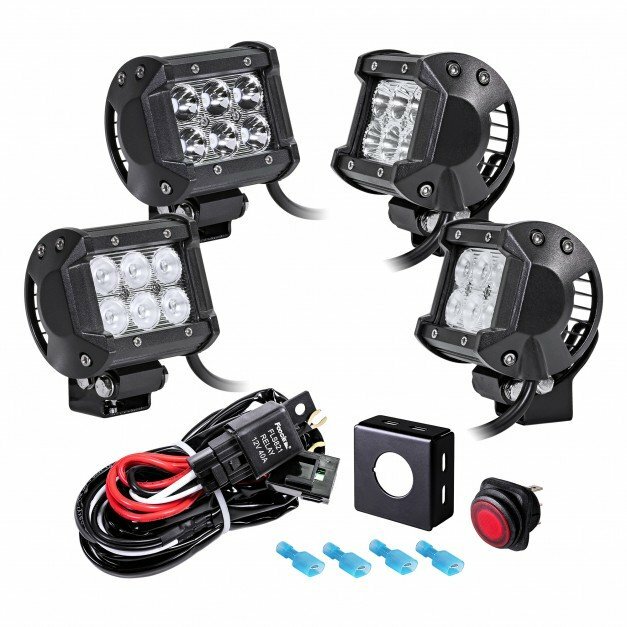 Available in spot or floodlight models, this added-value 4pc package lets you mix and match these models to customize a lighting kit that meets your specific applications! Casting brilliant LED illumination across a 30 degree spread, the spotlight enhances your long-distance visibility and also provides focused light on specific areas, making it perfect for illuminating off-road hazards and even fishing spots when equipped on your watercraft. 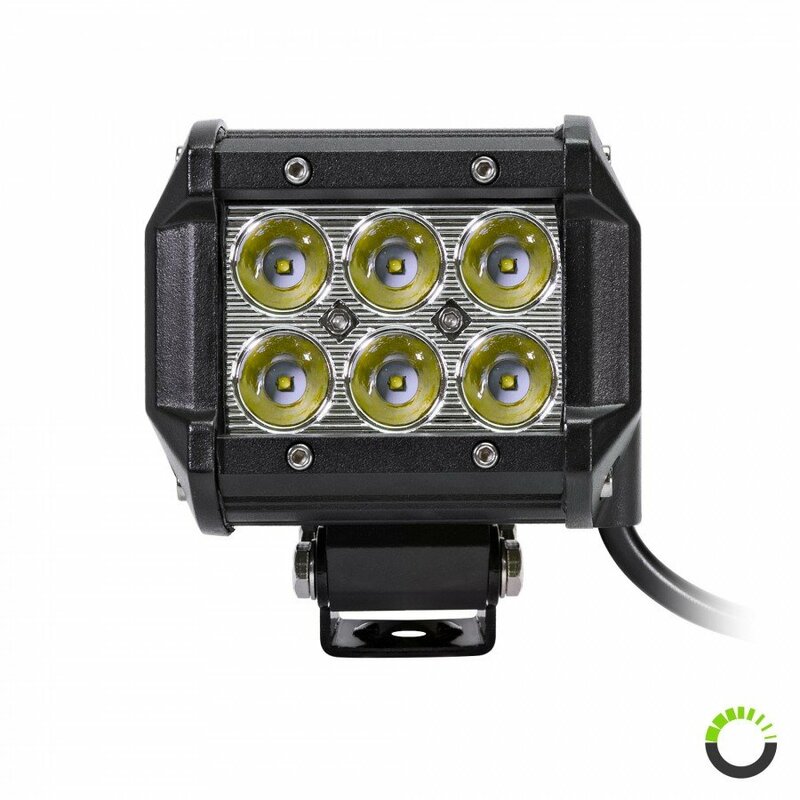 The floodlight enhances your immediate surrounding visibility with a 60 degree spread of radiant LED lighting, making it perfect for lighting worksites for construction and road-side maintenance use, or the deck of your boat during nighttime use. 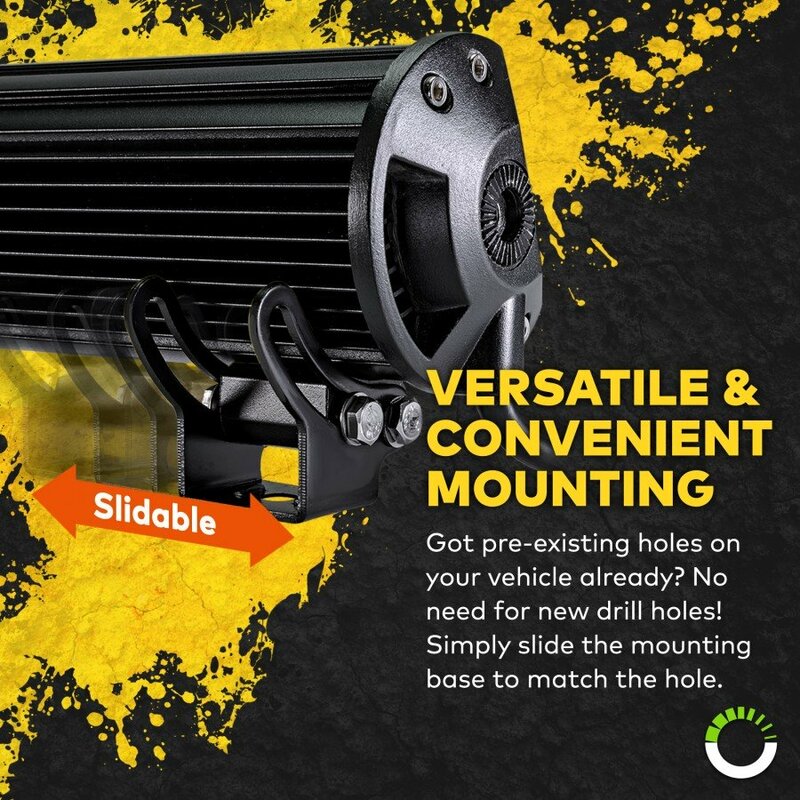 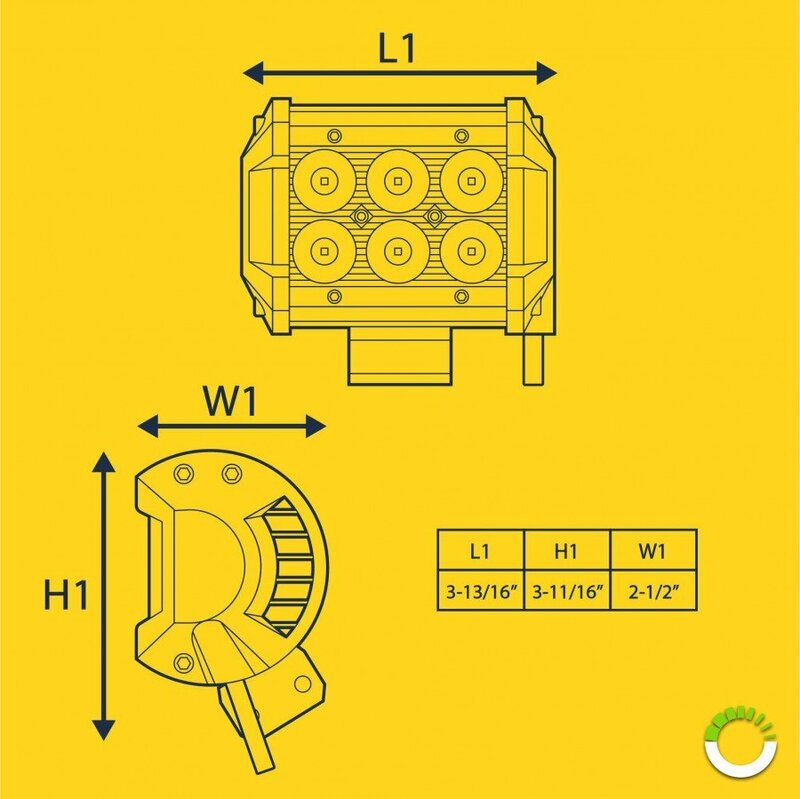 Both our spotlight and floodlight are durable inside and out, boasting durable cast aluminum housings with shatter-resistant PMMA lenses with an IP67-rating to combat dust and water. 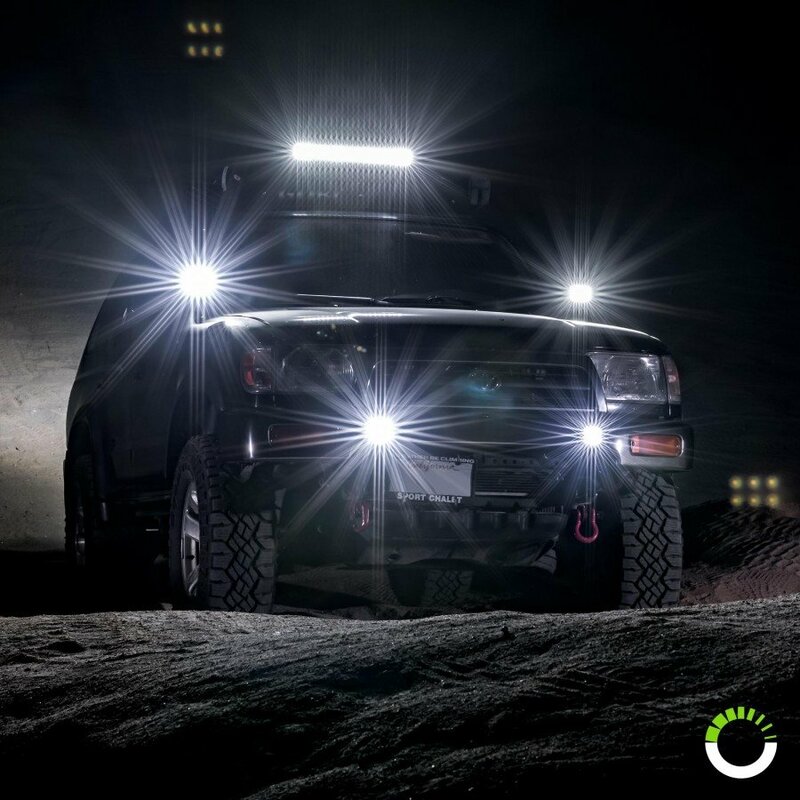 All the included off-road Jeep light hardware is even forged from stainless steel for optimal durability. 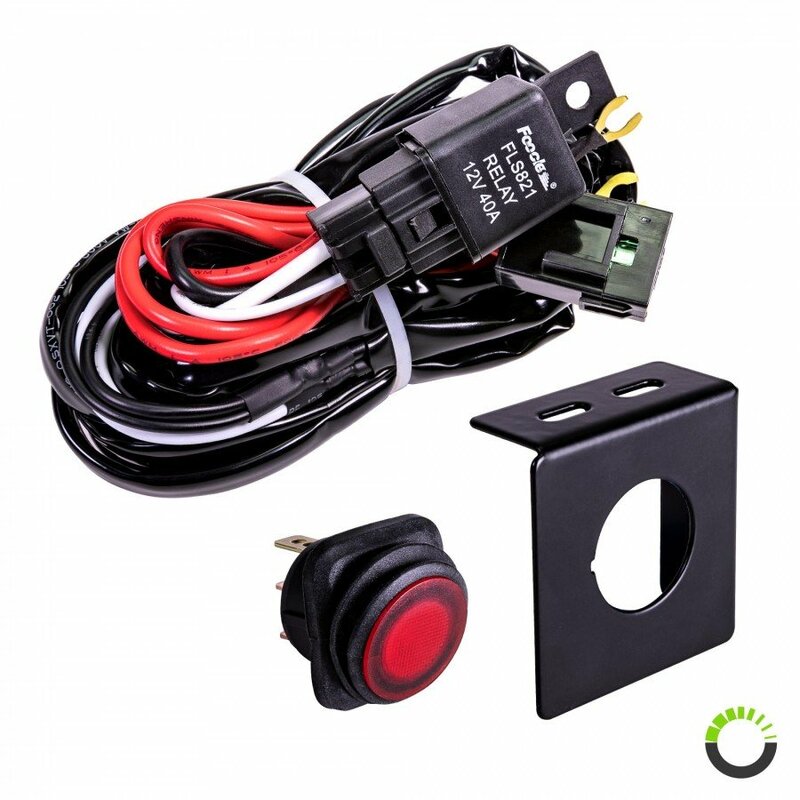 This kit includes our double-lead 13’ wiring harness to make installation hassle-free. 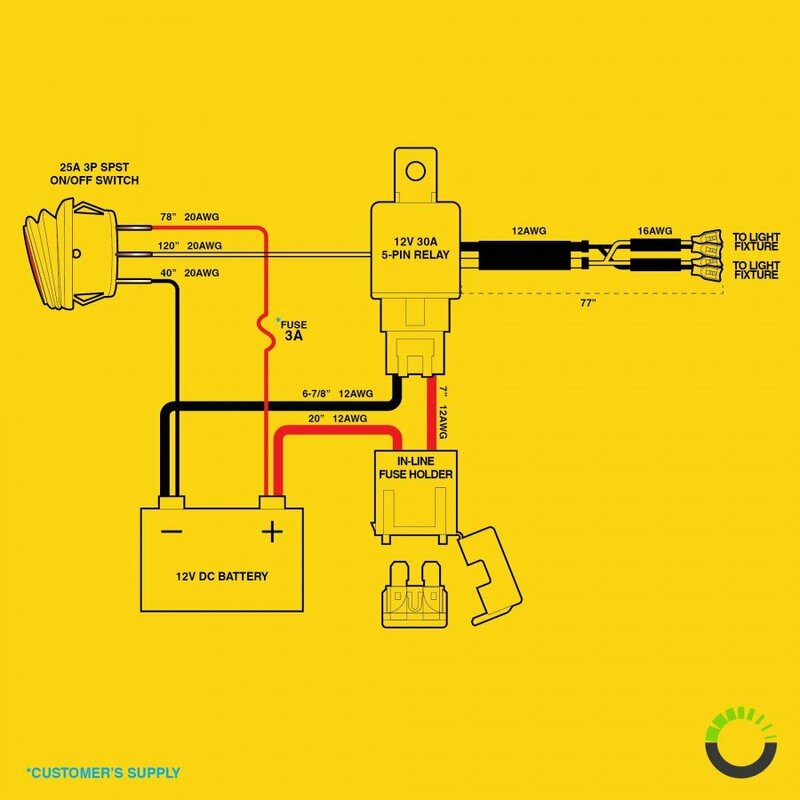 Use it to wire each lead to each individual light bar or use one lead on both lights and reserve the other lead for wiring another accessory. 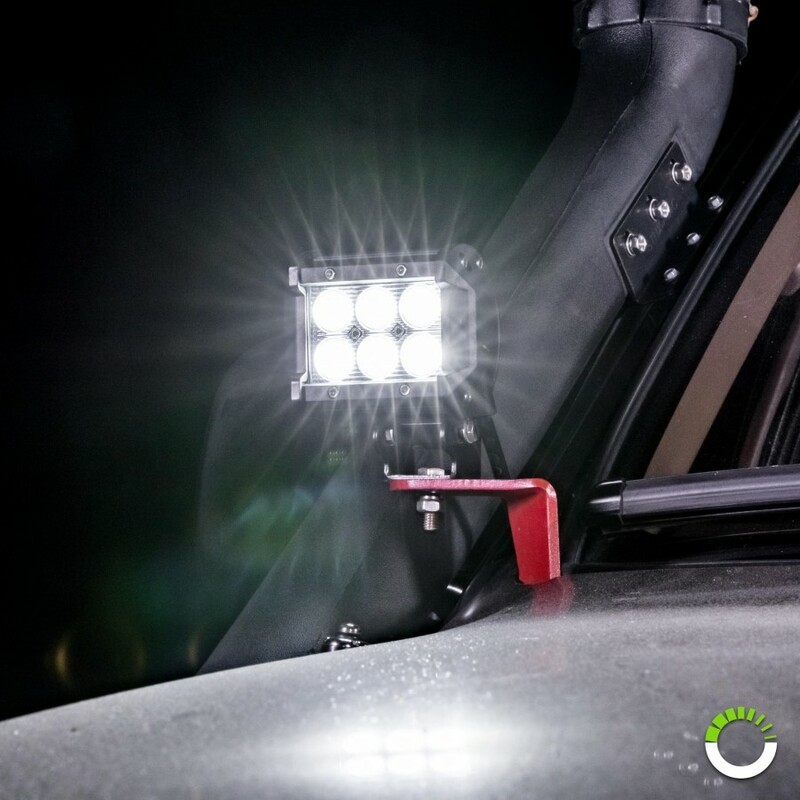 However you wish to option our kit, you’ll find the right lighting combination for all of your needs. CRUIZER 4" 18W LED Light Bar + 8ft Wiring Harness 5pc Kit"